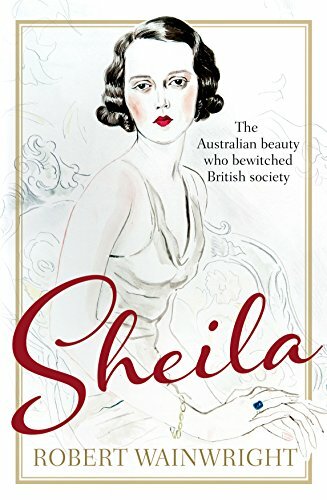 This is a fascinating account of a beautiful Australian woman who basically slept around a lot. Three husbands and multiple affairs all around the world. She lived In exciting times but I don't know how much real love she really had in her life. Found it on the lounge, will pass it on. This was released to my sister in Sydney. A non-Bookcrosser. We will take this book to the ACT BookCrossing Monthly meet up which is at the Canberra Yacht club this month. If it is not taken it will be released into a little library in Curtin. Taken from table at Canberra Bookcrossers monthly meeting. It seems that Shy Bertie (the future George VI) was not all that shy. Left in magazine rack just inside door.